Scenic Designs Inc. of Long Island, NY, provides design services and professional installation of landscapes from residential to public parks. The company has expertise in all phases of landscape construction with specialization in grading, hydroseeding, erosion control, wetland restoration, driveways, patios, retaining walls, privacy hedges and perennial gardens. Throughout three decades of business, Scenic Designs has worked with many landscape architects to create natural looking landscapes and colorful perennial gardens that include native plants with low water requirements. Residential and municipal projects have been completed across Nassau and Suffolk counties on Long Island and in all five boroughs of New York City. 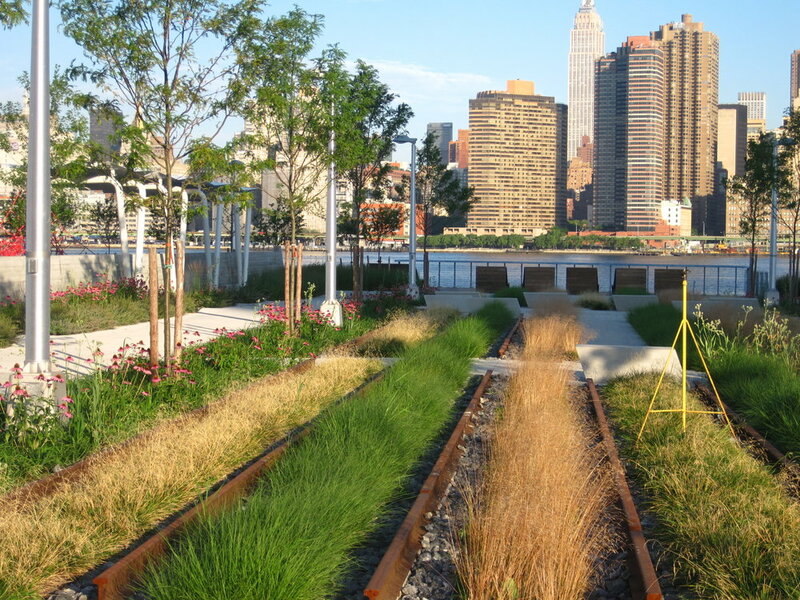 Past projects have ranged from installing native plants in the dunes of the Hamptons to sodding baseball fields in Brooklyn to restoring the banks along the Bronx River to planting beautiful gardens with year-round interest. Scenic Designs works with clients to meet their landscape needs and budgets on large and small projects.